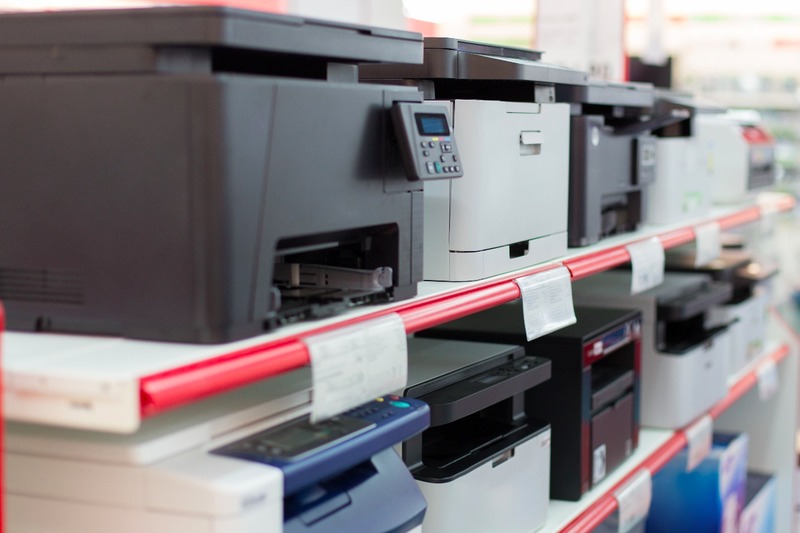 Searching for the right printer to fulfill your business needs can be a difficult task. With so many printer manufacturers available, you have an endless number of options. Recent market share statistics indicate that HP printers has more than 70 percent of the India market for Laser Printers. This indicates that over 70 percent of businesses in the India prefer HP printers over the competition. Cartridge availability Even in Smaller towns. HP Printer supports numerous types of cartridges including original toner, remanufactured and refillable. Original toner cartridges can be purchased from thousands of retailers and are the most expensive. Remanufactured and refillable are significantly less expensive and can purchase locally. Market share statistics indicate that customers are generally happy with HP’s service, component availability and models as well as their continuous innovation in the printing field. One of the differentiating factors of HP is the availability of spare parts. If there is an issue with a specific model (even if it is old), HP will have the part in stock to fix the issue. Although competitors also have spare parts, their stock only covers the most recent models. HP offers hundreds of printing options to fulfill all business needs. This gives you the opportunity to find the best printer for your requirements within a price range that fits your budget. With so many printers available, HP must be able to service their consumers. As a result, they have constructed service centers all across the Country . This allows their customers to receive the quickest and best service possible. In addition to the multiple service center locations available, HP has highly trained technicians and engineers to fix any issues you may have with your printer. Technicians are able to visit your office or business directly for diagnoses. HP has proven to be one of the best business printer options available on the market today. With so many companies relying on HP for their printing needs, so it is best bet to go with the leader. Which USB, network or MPF printers for my setup!! What is the right mix? Ctrl P Solutions Pvt. Ltd.
How Many Printers Per User Do You Need In Your Office? Copyright 2017 | Ctrl P Solutions Pvt Ltd.